Google search results are, usually, multi-page affairs, but if a new test gets off the ground this could be set to change. 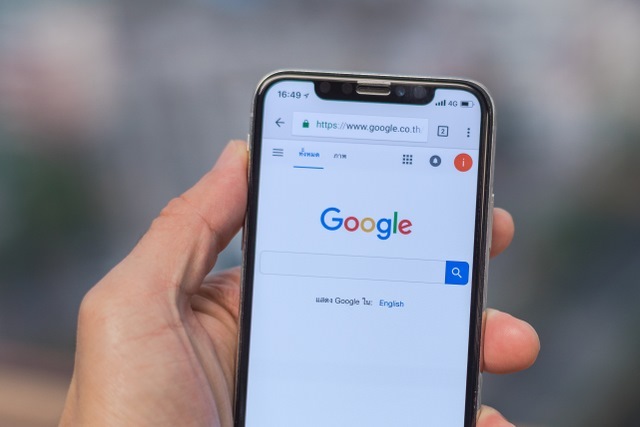 The search giant is conducting a limited test that sees the arrival of a "More results" button at the bottom of search results, replacing the "Next button" that is there at the moment. It's a variation on the idea of infinite scrolling, but a variation that grants the user more control. How to change countries in the Google Play Store -- the official way! The idea is a pretty simple one, but it's one that would almost certainly be divisive if it was to be implemented for everyone. At the moment, it appears that the tests are limited to mobile searches, and there is no way to switch back to the current paginated option if you are part of the test group. The benefits of the design that's being tested is that it saves the page loading time that currently exists, and it makes it easier to scan back up through search results without having to navigate back through page after page. Are you part of the test? Whether you are or not, what do you think of this idea?